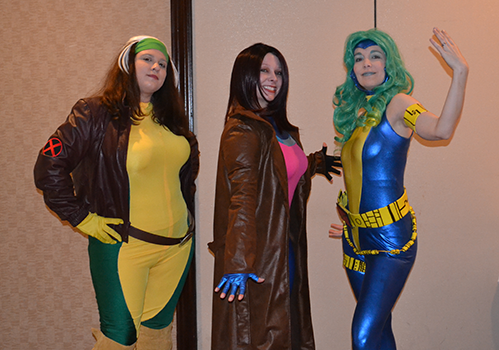 Daily Illuminator: Having A Ball At AllCon! March 19, 2017: Having A Ball At AllCon! 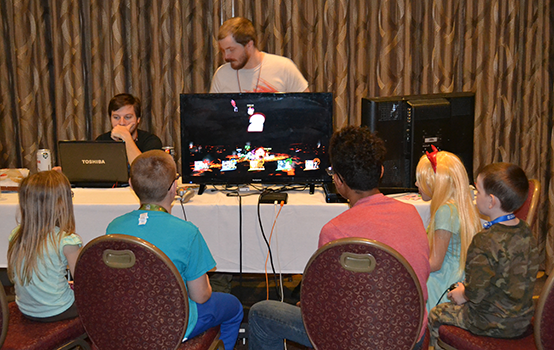 We're having a blast at AllCon! The show has packed four days with exhibits, workshops, discussions, game shows, performances, and competitions. It's been an awesome event so far, and we still have plenty to do! I'll be helping out our local Demo Team members Dawn and Ryan, so stop by to say "hi" to us, and check out our hottest games. We've been playing plenty of Munchkin this weekend. The hottest versions have been Munchkin Oz Guest Artist Edition (featuring the art of Katie Cook) and Munchkin Apocalypse Guest Artist Edition with the new Munchkin Apocalypse: Judge Dredd booster. Ogre Sixth Edition, our classic game of armored combat, rolled over All(Con's) defenders. We rolled the dice with Batman: The Animated Series Dice Game, Zombie Dice, and Mars Attacks: The Dice Game! Players with a sweet tooth have had plenty of spooky fun playing early copies of Ghosts Love Candy, coming out in June. 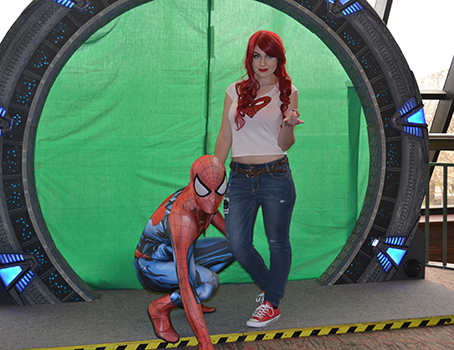 We've also seen a ton of great cosplay, like any good geek-con! The fun at AllCon isn't over yet! 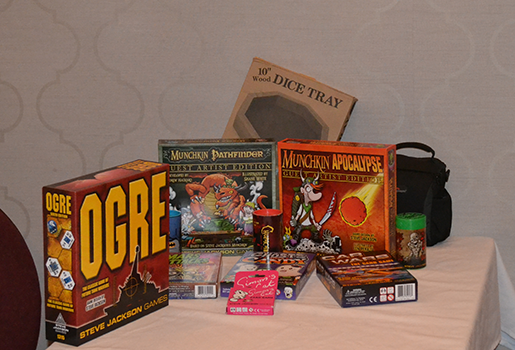 Come by and play some games, and if you show us #AllConSuperMunchkin on social media, you'll get extra swag, too. Don't miss it!